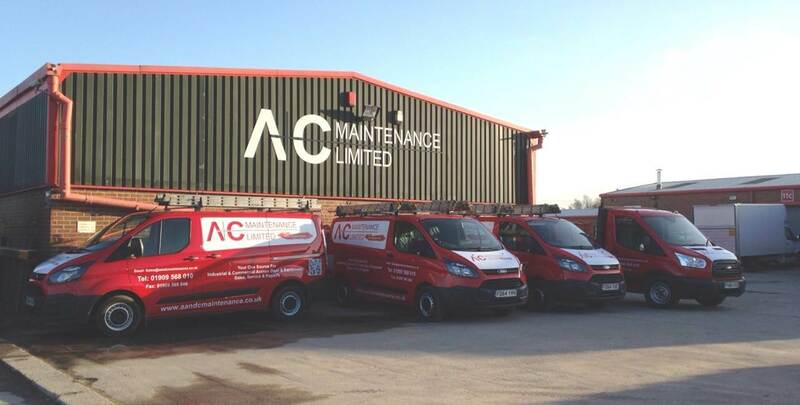 A&C Maintenance Ltd have been established for over 45 years. 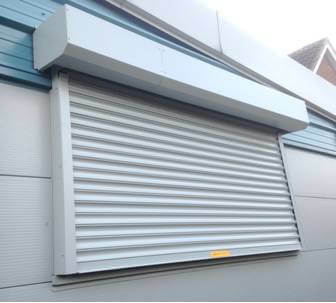 We specialise in shutter repairs, sales & service of all types in industrial & commercial, access door and equipment and operate a 24 hour, 7 days a week emergency call out service on all repairs & breakdowns. Our factory & offices are based in Dinnington, Sheffield, just a short distance from the M1 motorway network. With 45 years of service our knowledge within the industry is second to none. 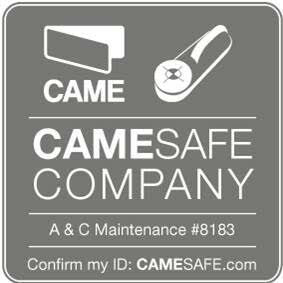 Over the years it is true to say that we have successfully installed, serviced and repaired every conceivable type of access door and equipment. 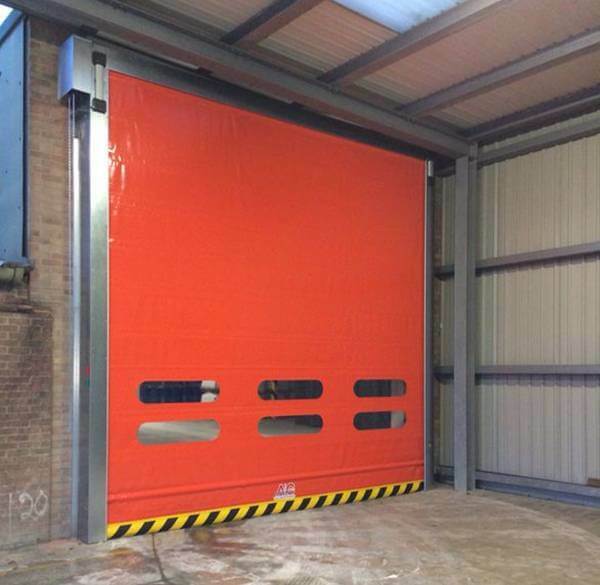 We have been able to provide our products and services to all types of companies, trades and organisations all over the UK and also around the world. Please visit the case studies section on our website for past and most recently completed projects, or visit our brochure downloads page to view detailed brochures for each product. We have tailored our website to help direct clients to the best suited product for the industry they work in, or wish to cater for. Each product is coded to a business sector. 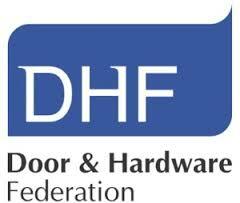 Please select on the home page from the sector key the industry you require and you are then provided with a list of products best suited. From the product chosen a full specification and installation example for reference is provided.